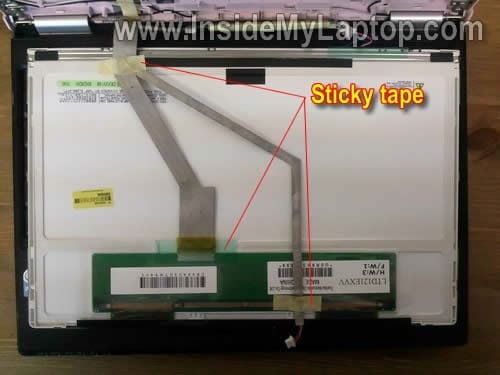 In this post I explain how to remove and replace damaged screen in a LG XNote Ultrabook. 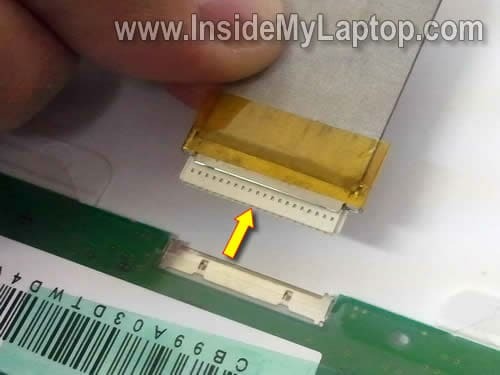 Also, this guide can help you to access and replace the inverter board. 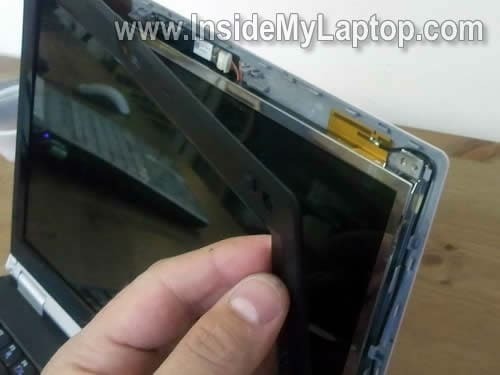 I’m taking apart a LG XNote S210 but I think this guide will fit many other models in the XNote line. 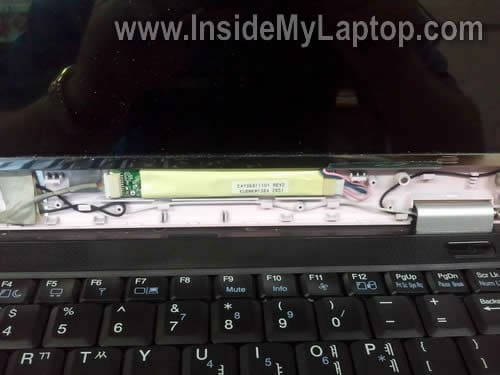 Make sure the laptop is turned off and the battery removed. 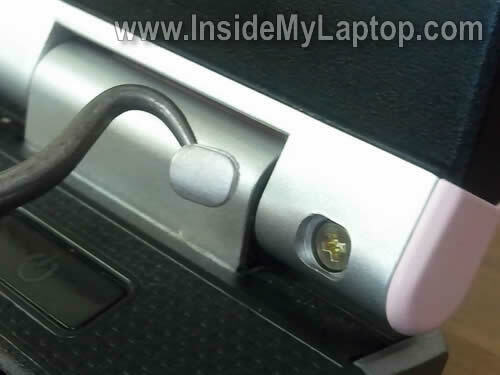 You’ll find four screw covers on the dis bezel. There are two black covers in the top left and right corners and two silver covers in the bottom left and right corners. 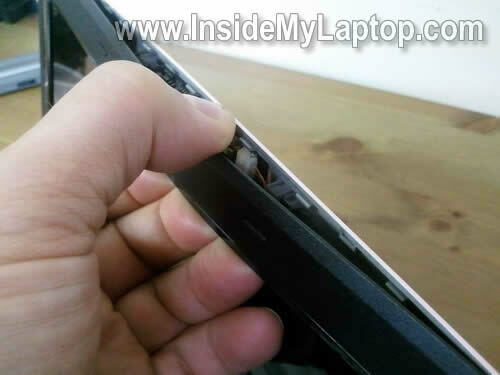 You can remove all covers with a sharp object. On the following picture I’m removing one of the top covers. On the next picture I’m removing one of the bottom covers. 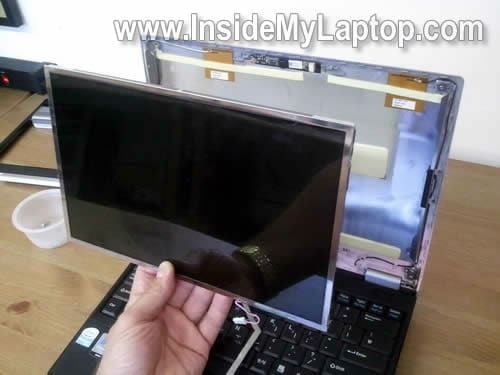 You can glue screw covers somewhere on the bezel so they don’t get lost. 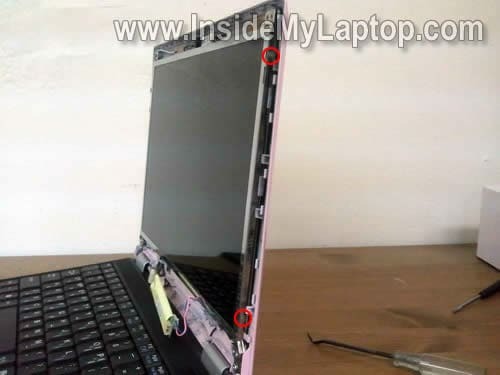 When all covers removed, remove four screws securing the bezel. 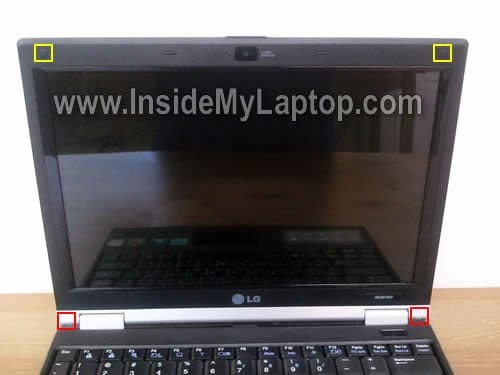 Insert your fingers under the bezel and separate it from the display cover. 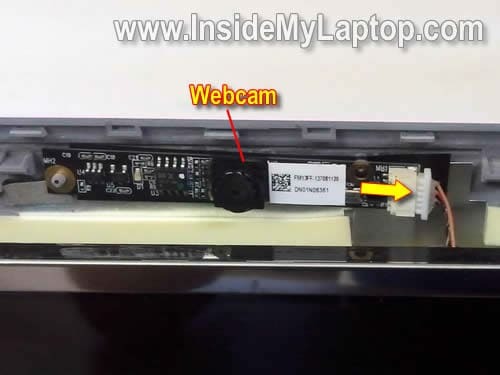 Now you can access the inverter board. 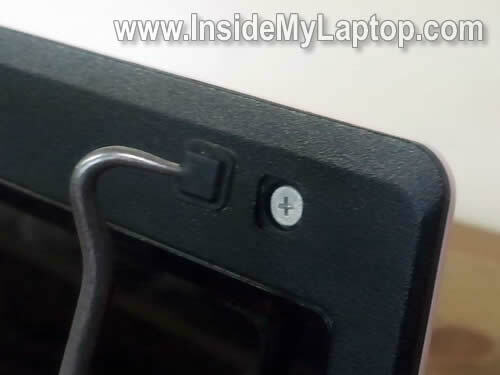 There are two cables connected to the inverter board. On the left side the board connected to the video cable. 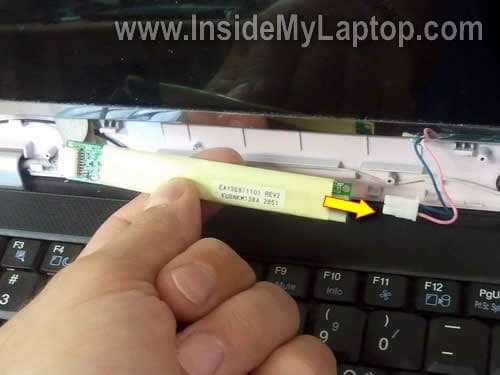 On the right side the board connected to the CCFL (located inside LCD). 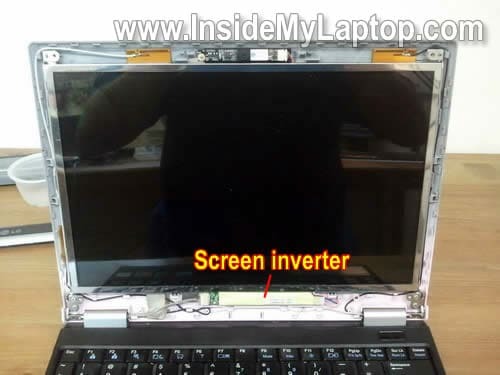 Separate inverter from the display cover and disconnect the right. cable. 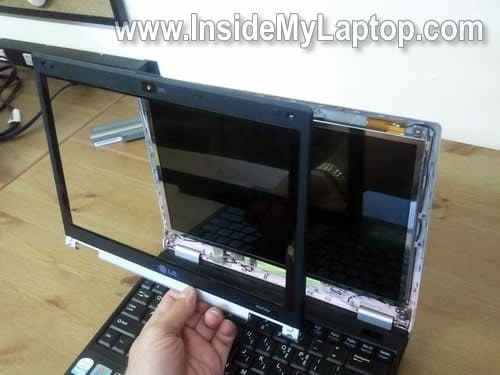 Now you should be able to separate the LCD from the display cover. 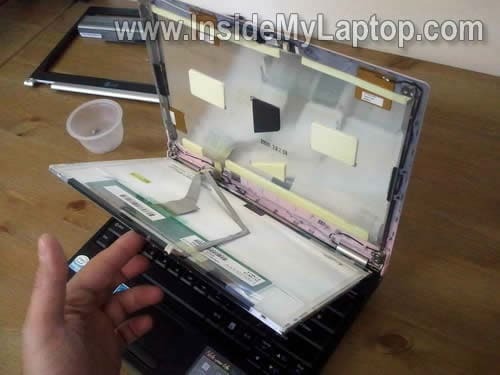 Now you can remove and replace the screen. 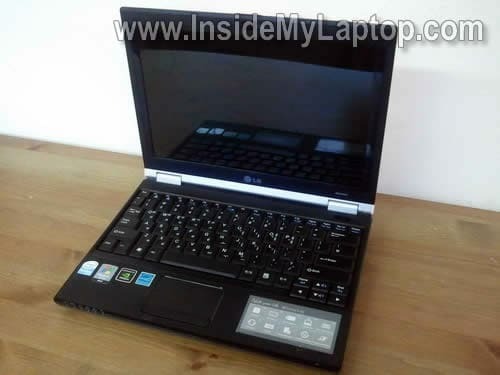 My Ultrabook had the following model installed: LTD121EXVV.